The John Howard Society of Manitoba is ending its bail residence program after the organization's funding was cut. The group, which helps with rehabilitative and reintegrative services for men involved in the justice system, said as of Dec. 1, the program will no longer be operating because there isn't sufficient funding to continue it. "Manitoba has a high rate of people on remand and it's a small group of people that we are working with, but there are challenges in order to get out on bail," said John Hutton, the society's executive director. The program specifically helps people who are on remand and may not be able to get bail because they don't have a place to go in the community. "If we can get them out on bail and support them and encourage them to stay out in the community, they are likely to do better when they go to court … they are less likely to go back into custody if they are convicted and they are less likely to recidivate." The average length of stay for people in the bail residence program was about eight months, but occasionally it was more than a year. The residence had 26 beds. Sometimes all the beds were full, but on average Hutton said about 16 beds were used each night. In the last couple of months that number had dropped to about eight, but he said he expected it to rise again soon. The end of the program may mean that more people are sitting behind bars waiting for their court date, but Hutton said the John Howard Society is also working with other organizations and will be continuing a program that supervises bail clients living in the community. In June, the John Howard Society and the Elizabeth Fry Society Manitoba, which works with women involved in the justice system, both spoke about the difficulty of maintaining programs after a 20 per cent budget cut from the province. Hutton said John Howard Society is looking for other funding streams, but there was just no way to keep the residence open. It means the organization will have to lay off about 11 people. "Unfortunately we haven't been able to bridge the gap like we hoped we would," he said, adding the society hopes to continue offering residential services which may involve men using the beds. Hutton said he is hopeful the province will see the value of the community aspect of the bail residence program and will continue funding it next year. A spokesperson for Manitoba Justice Minister Heather Stefanson said the program cost about $441,000 each year, supporting people in the residence as well as in the community, but both streams "have been chronically undersubscribed. "Our government is committed to getting the best value for taxpayer dollars. We will continue to work with the John Howard Society and all stakeholders within the justice system to ensure that all programs are producing real results for Manitobans," the spokesperson said in an emailed statement. 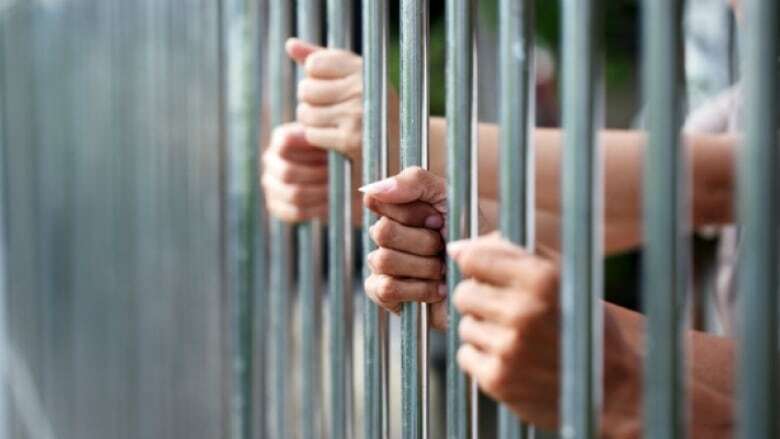 NDP justice critic Nahanni Fontaine said the end of the program means a lost opportunity to help people stay out of prison and reduce those costs for the community. "We have to see it in its totality of cuts that the Pallister government has made. It's another cut that is affecting the most marginalized and vulnerable," she said.